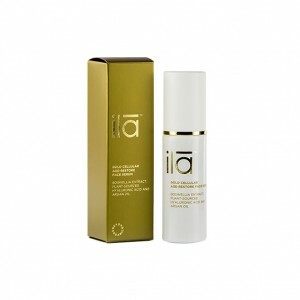 Ila Face Oil for Glowing Radiance is often referred to as a ‘little miracle’ face oil. This cult product revered by men and women worldwide. Packed with essential fatty acids and wrinkle-fighting antioxidants, it revitalises, nourishes and supports at the deepest level. Expect cashmere soft skin with a visibly improved radiance and a subtle yet heavenly scent. Works beautifully under make-up as a day ware moisturiser or can be used as an intensive night treatment under a night cream. 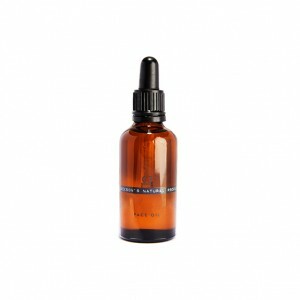 Suitable for dry to normal skin and is a perfect remedy to fight skin’s fatigue and the first signs of ageing. 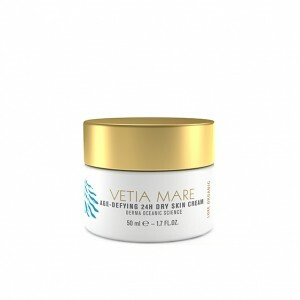 Use morning and evening after cleansing and before any basic cream. Place three to five drops in the palm of your hand and apply evenly with gentle brushing strokes or fingertip pressure on face and neck. Wild-Grown Argan Oil (Argania Spinosa Kernal), Rosehip Seed Oil (Rosa Canina), Sandalwood (Santalam Spicatum), Rose Otto Oil (Rose Damascena Flower Oil), Vitamin E Oil (Tocopherol Extract), Naturally Occurring Citronellol, Farnesol, Linalool.